Following on from the intro post on Appy Parenting, the first app I want to talk about is Hive, a system that allows you to control the heat in your house via an app on your phone (or computer/tablet/etc). I have no idea how to work our heating system. And, because I am generally always chasing my tail (food planning and shopping or washing or washing up or making the next meal or, or, or! Ring any bells? ), it’s really low on my priorities to learn how to work it! So, I either have the central heating on constant and I use the thermostat to control the sauna like temperatures I have become accustomed to. Or I put it on timed but I don’t actually know what it’s timed to do. So, through the winter the heating tends to be on constant and, if I remember, I turn down the thermostat before I leave (I never remember). We have decided to start saving to move house…which means a close scrutiny of what we spend and it turns out that my heating habits are expensive. Who knew? OK, everyone. Enter Hive. Have you seen the advert with an octopus making origami and an elephant roller-skating on some cars? It certainly peaked my interest. Hive is basically a system that works with your current boiler/heating supplier and your wifi. The Hive app, which you can access via your mobile/computer/tablet etc., tells you the temperature of your house, the outside temperature, and allows you to control your central heating remotely. 1) I like techy things like this – I used to be transport engineer specialising in “intelligent infrastructure”. I even lived in Japan for 3 months with my brother, to work at Tokyo University and study the Japanese use of technology in the home. Just in my brother’s little flat, his bathroom could run him the perfect bath – just the right temperature and just the right height. Goldilocks would have loved it. 2) This looks really easy to use compared to our boiler! What I learnt in Japan was that they love using technology, but it isn’t always convenient. For example, the bath might fill itself or the toilet seat might heat up but you still have to go in and press the button. Imagine if the ‘heat toilet seat’ app were on your phone in between facebook and your bank? Suddenly it becomes more seamless and useful! A nice hot bath ready when you walk in? Yes please. It is dead easy to organise a schedule – unlike our current system, which requires you to press a LOT of buttons. This is basically as easy as setting an alarm on your phone. If you end up staying out for tea, you can switch your heating off or down – we are forever heating an empty house because we do things on a whim, so we might save a bit of money! You never have to come home to a cold house – I know your sympathy will be limited here but when we came home from Egypt at the beginning of January at 12:30am we were soooo miserable! The house was FREEZING and it took nearly all night to heat back up. Imagine if we could have turned the heating back on while we were in Egypt that morning? What a lovely, toasty, welcoming house we would have had. Frost protection – there’s also an automatic frost protection for when you are away, so you don’t need to worry about that. It’s generally pretty cool and could save us money – apparently you can save up to £150. I bet that advice is for people who don’t heat their house the way I do though, so embarrassingly I bet I could save even more. So what do you think?! Are you sometimes wasteful with your heating? Do you think a system like Hive could help?! You know how everyone always says ‘there’s an app for that’? 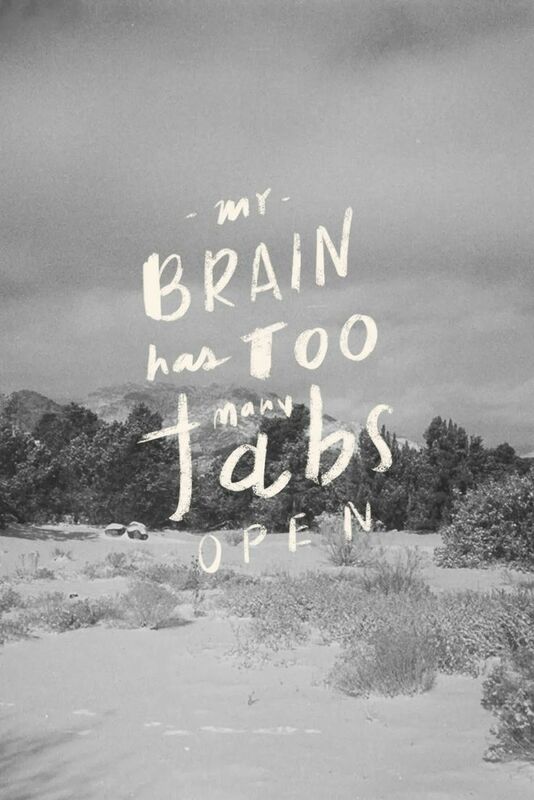 Well this is entirely true and the best apps are great… but I have a sneaky feeling that half the apps out there actually don’t make your life easier. I have always struggled with efficiency and organising myself. 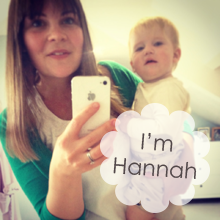 Add in 2 little people, a husband, a house, extended family and my blog, and this statement has never been truer! I have a love/hate relationship with technology. It can be the coolest thing ever OR it can completely confuse me. After reading Crafty Current’s love for the Filofax, the first thing I did this year to ease my addled brain, was take my calendar offline and I went old skool with this beautiful filofax come clutch purse! I love it and I feel a lot more in control of what’s going on week to week, and I’m so happy to have my calendar and to do list in one place. 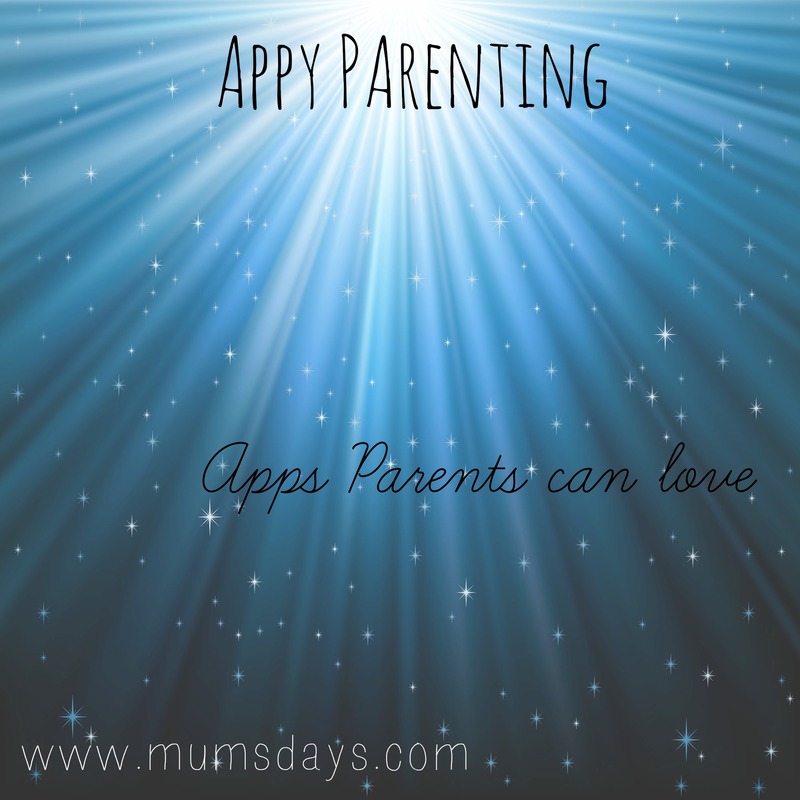 However, I know that the best apps can genuinely help us to make our busy lives, as parents, easier and I want to explore them a bit more this month with a series on “Appy Parenting” – see what I did there?! – to find these illusive best apps. From apps to control the temperature of your house, to how to manage your burgeoning stockpile of photos, I’m going all out appy clappy on you. 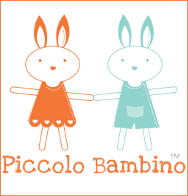 I’m even doing a guest post of the best apps for Toddlers on Britmums this month! Please do leave your best apps suggestions in the comments below!